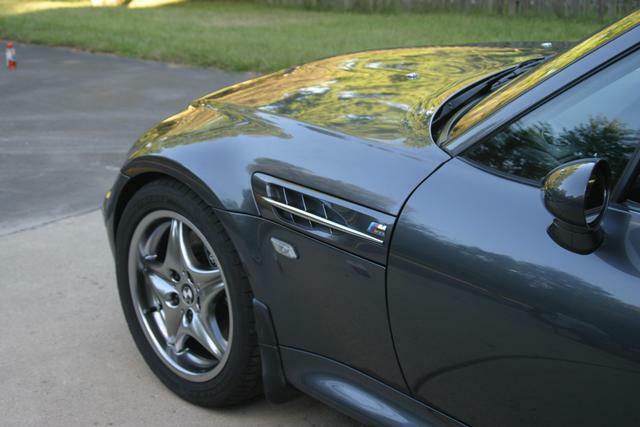 M roadster detailing information and pictures, mostly for my own consumption. Various LED lighting projects for the M roadster. Various upgrades to my M roadster. Pictures from BMW Z Homecoming in Spartanburg, SC from 2004 to 2007.